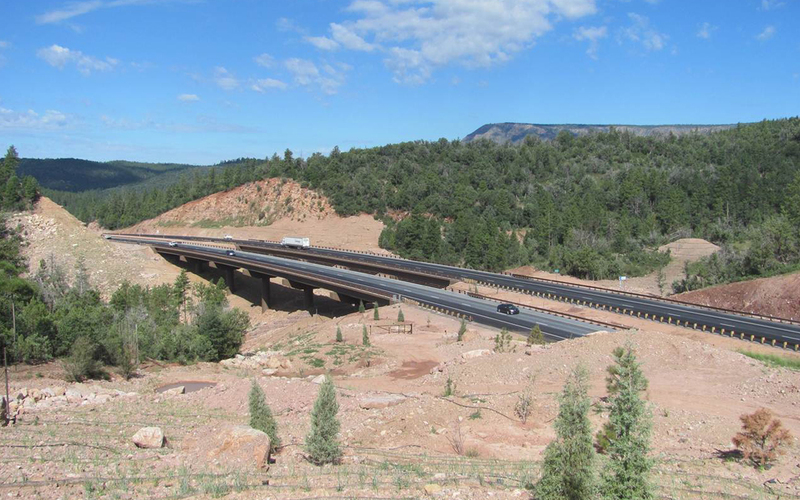 ARTBA is honoring private-sector firms and public-sector transportation agencies that do an outstanding job in protecting and/or enhancing the natural environment in the planning, design and construction of U.S. transportation infrastructure projects through its 2015 Globe Awards program. Nominations will be accepted in two categories: (1) surface transportation projects (highways, local or secondary roads, bridges, public transit, airports, railroads, waterways and ports) that have been completed during the two-year period prior to the awards deadline; or (2) organizations that have exhibited creativity and innovation in environmentally responsible manufacturing, production, resource extraction or other processes within two years prior to the awards deadline. Nominations must be submitted online by January 30. Winners will be recognized during ARTBA’s Federal Issues Program, April 13-15 in Washington, D.C. Contact ARTBA’s Kashae Williams with questions.